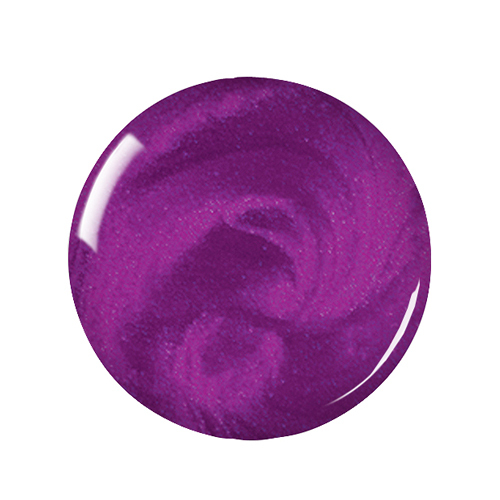 Zoya Juno can be best described as a bright bold royal purple shimmer with subtle hints of blue, green and gold duo chrome. This fascinating gem tone shade is like jewelry for your nails. Below are reviews of Zoya Juno - Nail Polish - 15ml by bodykind customers. If you have tried this product we'd love to hear what you think so please leave a review.